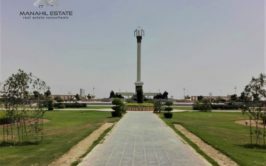 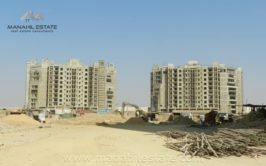 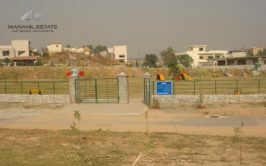 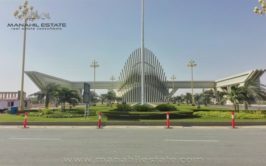 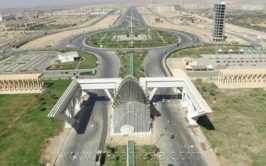 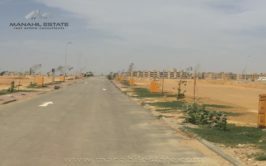 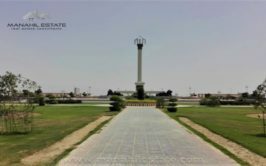 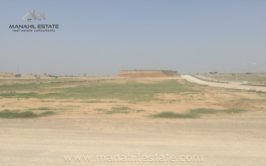 We have a prime location 40x80 size developed plot available in sector D-17/2 in block A for urgent sale at investor price. 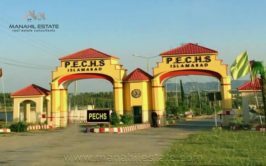 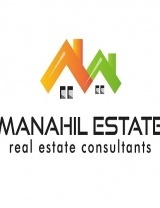 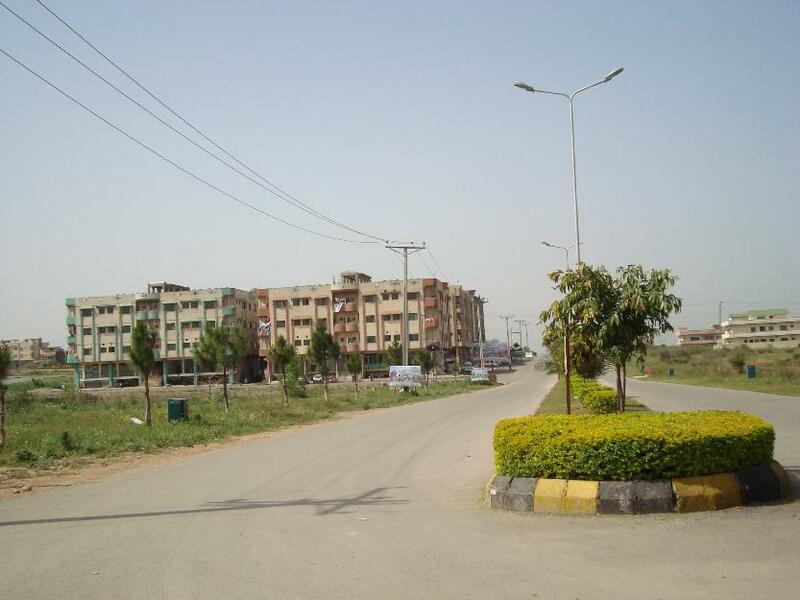 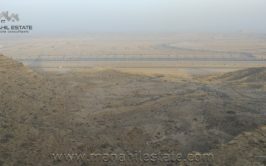 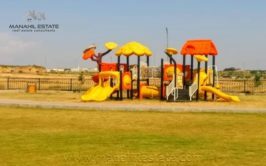 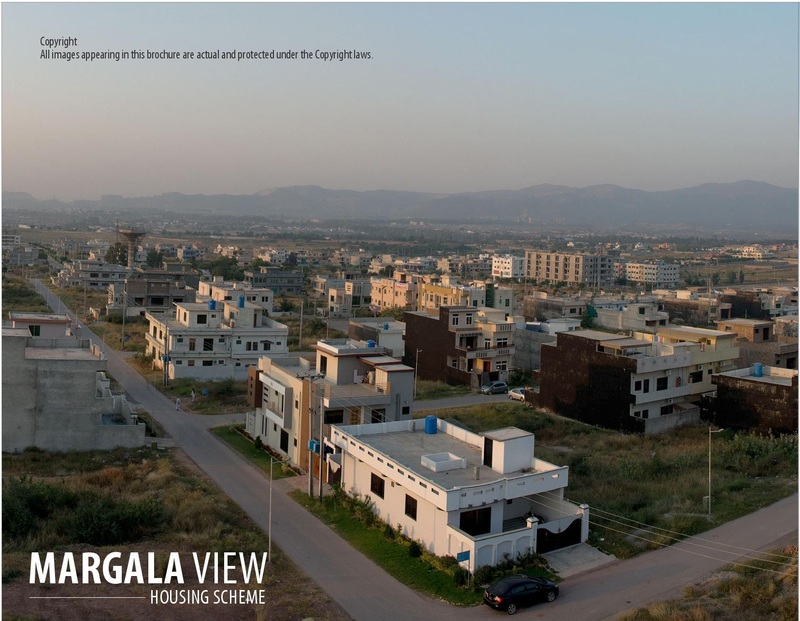 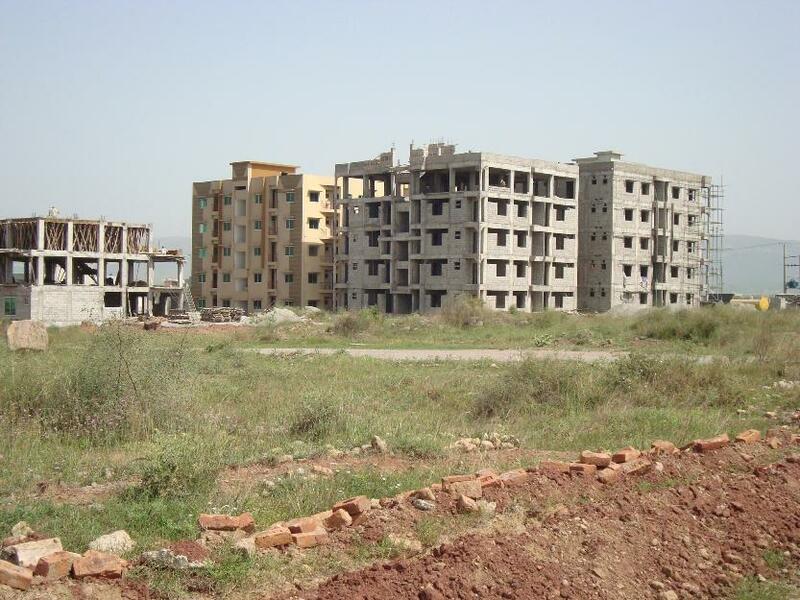 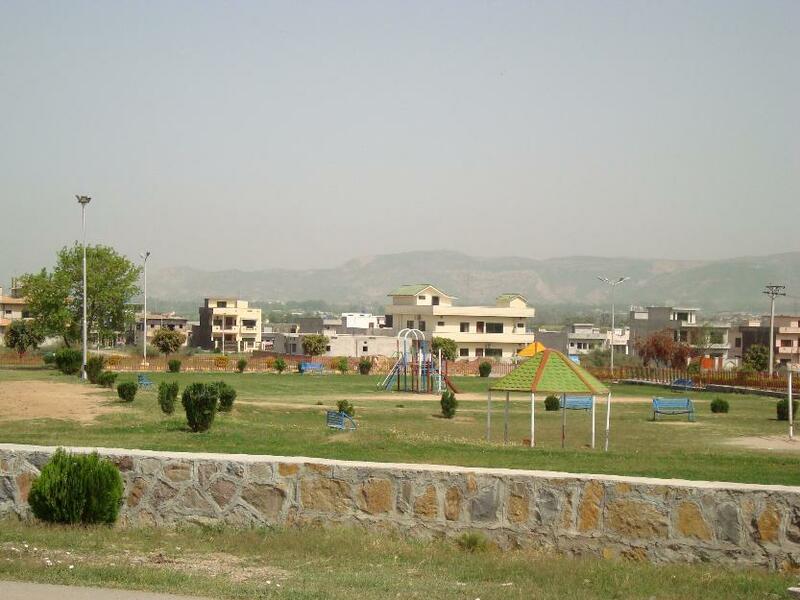 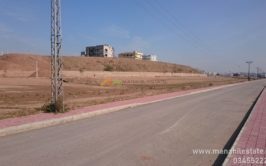 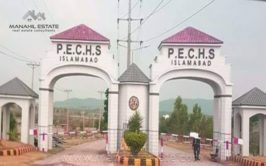 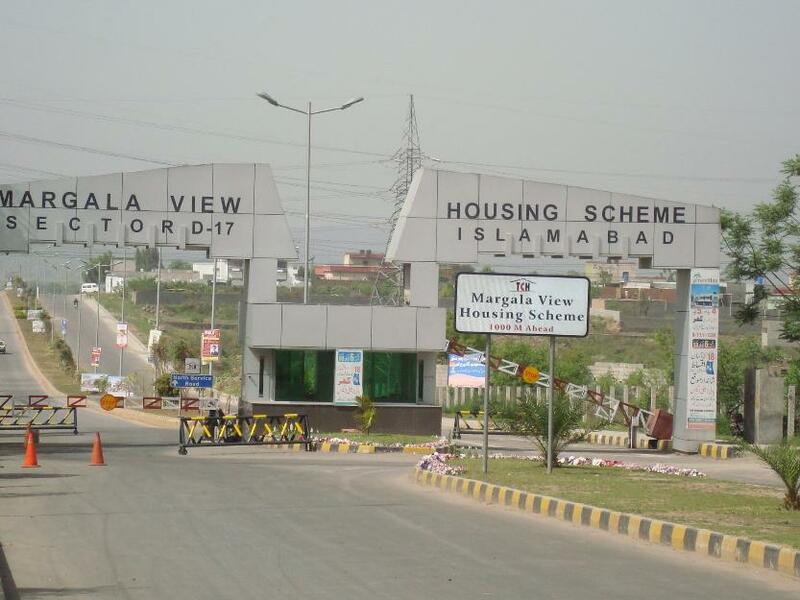 Plot is fully level and facing 1 kanal plot in margalla view housing scheme Islamabad. 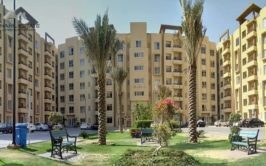 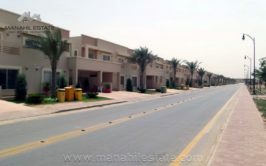 It is located in the first street of A block and many houses are already constructed around it. 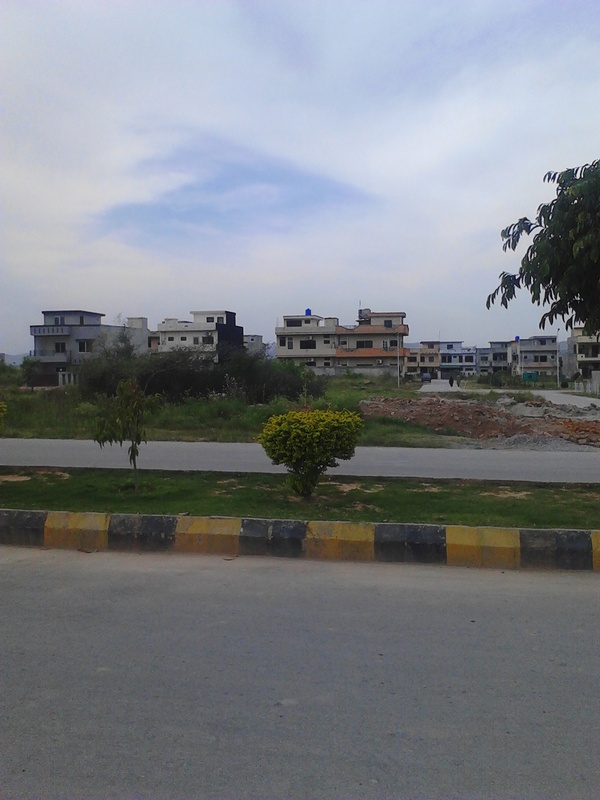 Plot is close to park and Masjid. 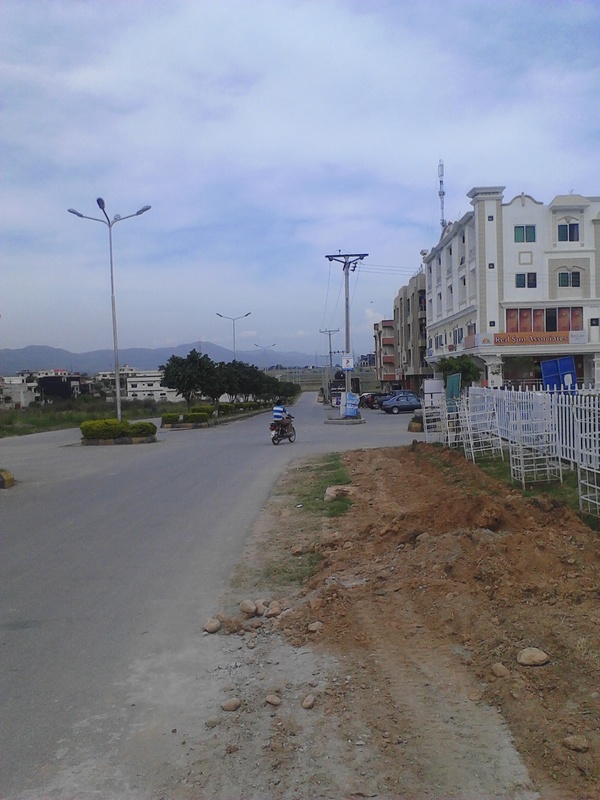 A small commercial area is also developed in the same street.